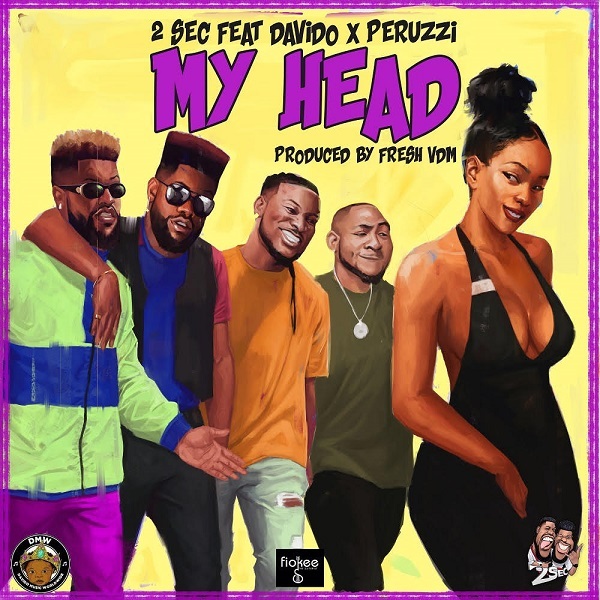 2Sec are exploding the AfroPop music scene with their new hit single “My Head” featuring Davido and Peruzzi, produced by Fresh. The Magical Twin Duo is turning up the heat with this head banging, hip whining, Afro Poping song which is the first of what will be a series of tunes from their next single. Finally, the song is accompanied with the video directed by Twitch.